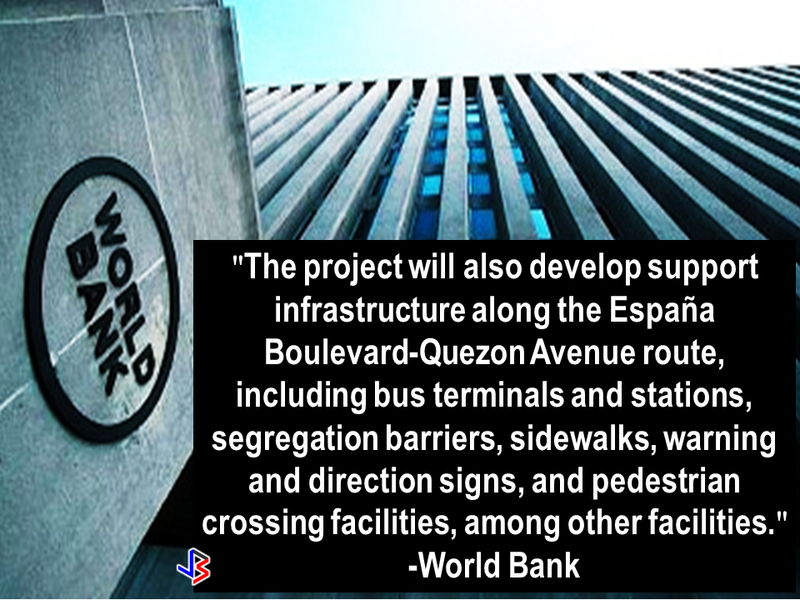 The funding for the Bus Rapid Transit (BRT) System, the first ever to be operating soon in Metro Manila, helping thousands of commuters, has been approved by the World bank on Friday. 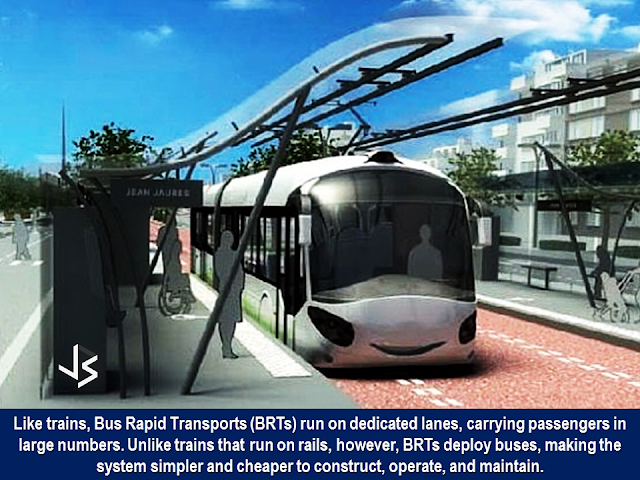 Estimated to cost around $109.4 Million, $64 Million of which is said to be coming from Clean Technology Fund (CTF), which provides resources for scaling up clean technologies that may potentially reduce the emission greenhouse gases, and the WB, the line 1 of the Metro Manila BRT System can be started soon. 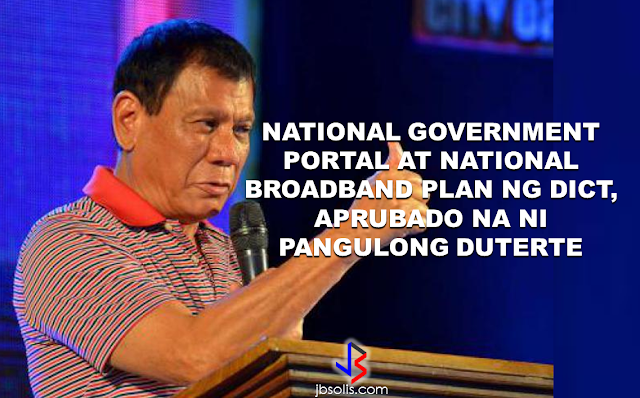 According to the multilateral lender, the project's remaining $44.8 million will be shouldered by the government of the Philippines. 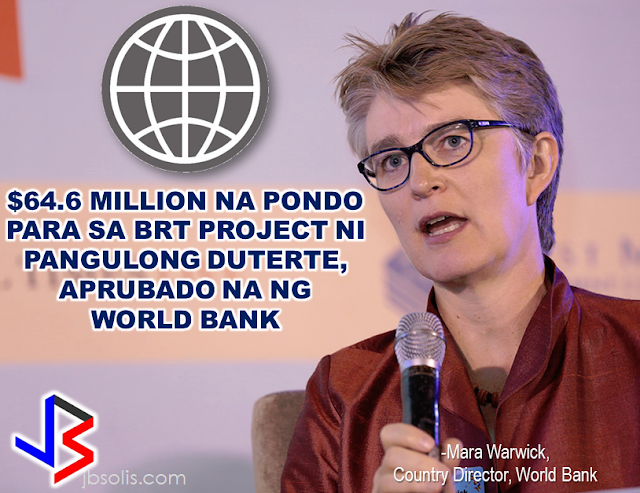 “High-capacity transport systems like BRT help reduce greenhouse gases, boosting the country’s contribution to the global fight against climate change,” WB Country Director Mara Warwick said. 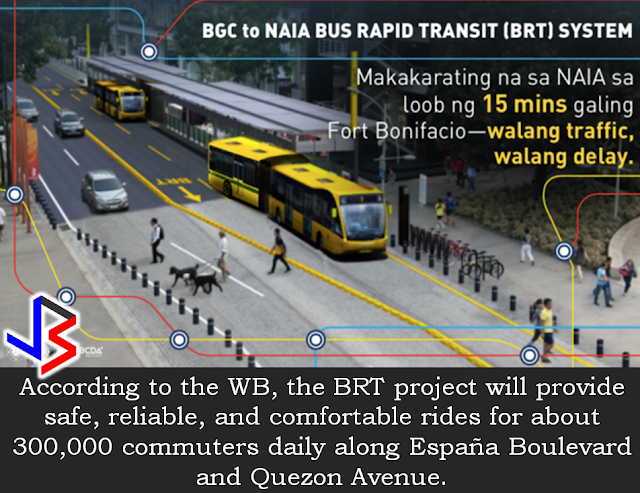 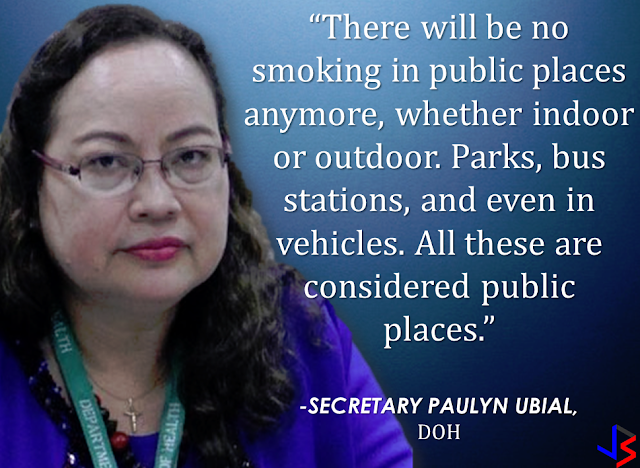 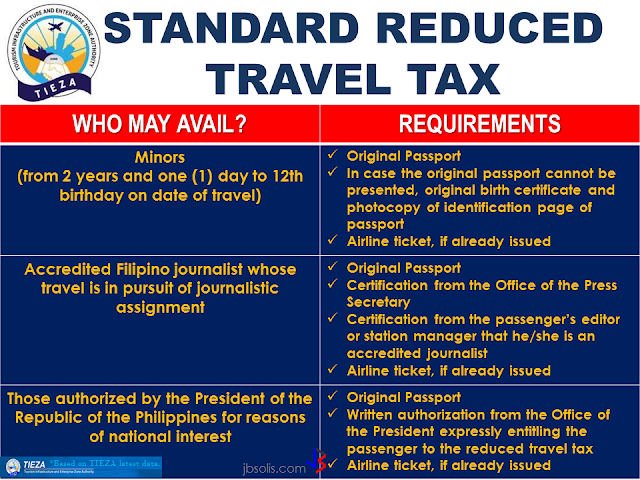 The BRT operation will be implemented, in coordination with the Manila and Quezon City LGUs, by the Department of Transportation (DOTr) as it operates by 2020. 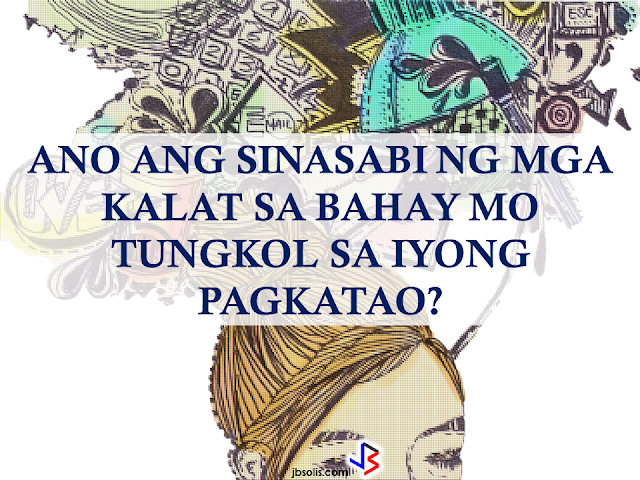 PSYCHOLOGY:WHAT THOSE HOUSE CLUTTERS TELL ABOUT YOU?